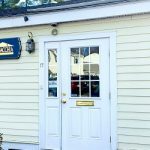 Leading real estate company, Lamacchia Realty Inc., is proud to serve and have an office in Westford Massachusetts. With a population of around 24,000 residents the real estate market in this town is competitive. Lamacchia Realty announced its expansion into Westford in August of 2015 to provide both home buyers and home sellers with a trusted and efficient real estate option. 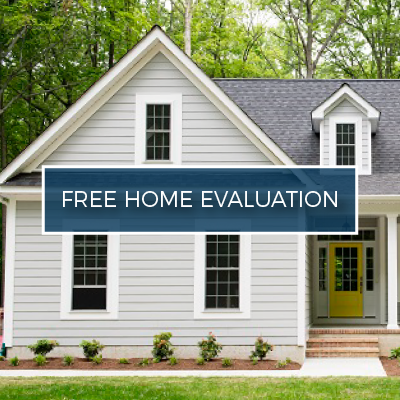 Lamacchia Realty puts your house in front of as many home buyers’ eyes as possible. It is our goal to attract people by every avenue. Just a few of our strategies include television, photos, interactive floor plans, real estate website, international real estate website, reverse prospecting, social media & more. 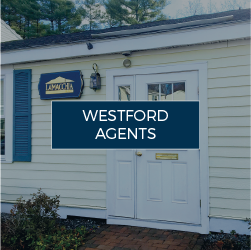 Westford as a town has so much to offer and we are able to articulate the benefits within your neighborhood and the surrounding areas to buyers. Your house has so much to offer and we want everyone to understand that. Westford is a fantastic place to live. 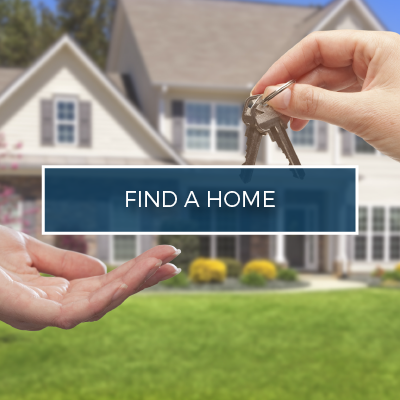 If you are looking for a home in the area, Lamacchia Realty will help you find the perfect property. Looking for a house can be one of the more stressful experiences out there. 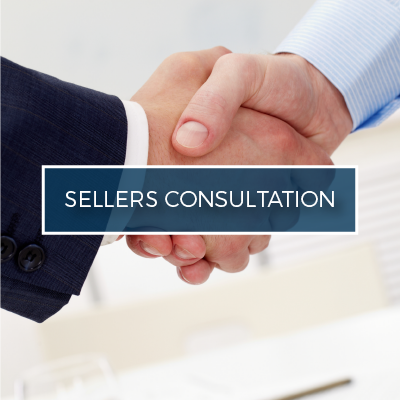 We will take you step by step to properly access all your viable options. Lamacchia Realty provides the Westford community with a wide range of tools that will get you where you need to be. For further questions or to inquire about our services, please feel free to give us a call at 978-692-4448 or fill out our online contact form. Despite being home to technology companies and the state’s largest solar park, Westford has preserved its suburban air and natural resources, while maintaining its reputation for a quality education system. In 2013, Money magazine ranked Westford as ‘one of the best places to live’ in the United States. The small town in Middlesex County has come a long way since being incorporated in 1729. Today, families flock to Westford for its top-ranked schools, scenic natural landscape, urban amenities and small town feel. The median home price in Westford is $534,200, and home prices have experienced upswings year-on-year. However, Westford’s homes are much more affordable than those in other Massachusetts towns with top-tier education systems, including Wayland. Westford has a good mix of shopping and restaurants along Route 110. It also has a state-of-the-art library and a recreation department. Residents enjoy swimming, picnicking, fishing and boating at Forge Pond. There are restrooms and a playground. Edwards Beach, located at the end of Williams Avenue, offers the same water sports activities. The Nashoba Valley Ski Area attracts local snow sports enthusiasts looking for powder action. It offers 17 trails and a variety of terrain. 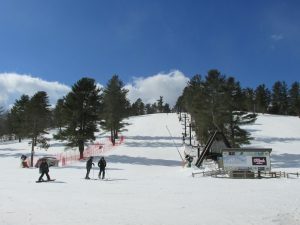 Catering to expert, intermediate and beginner skiers, Nashoba Valley also offers skiing and snowboarding lessons. Westford holds a high standard in the public education systems, comparable to Weston and Lexington MA. Westford Academy is ranked #647 in the National Rankings and earned a silver medal. They are lso ranked #31 in MA high schools. The high school enrolls about 1,500 students and has 113 full time teachers giving a student teacher ratio of 15 to 1. They performer higher in mathematics and reading than the state averages. They perform at 97% in mathematics and 99% in reading. In Massachusetts Westford holds the number 3 spot in having the best teachers.